Saudis buying Tesla on open market, may be money left for Lucid. Lucid executives are on the hunt for additional investors, like the Saudis. Tesla apparently has competition looking to tap Saudi Arabia’s money to finance Elon Musk’s plan for taking the electric car company he founded private in the near future. PIF, the Saudi Arabian sovereign wealth fund that Musk has said could help him fund a $72 billion deal to take his electric car maker private, is also in talks to invest in aspiring Tesla rival Lucid Motors Inc., according to Reuters. 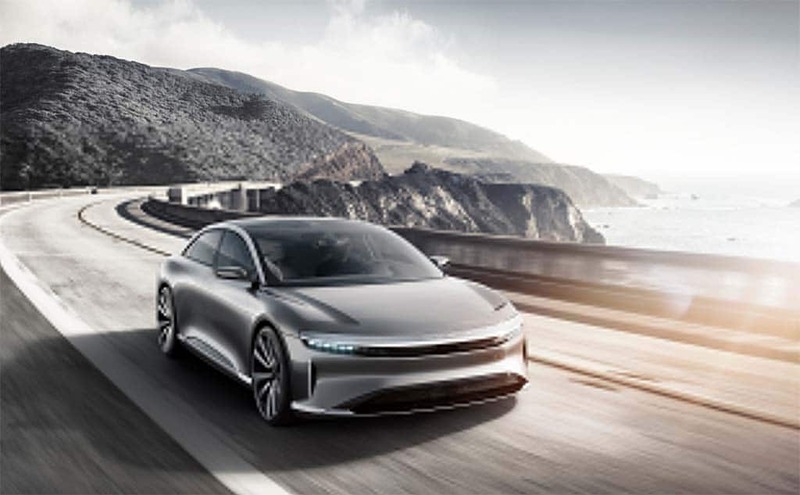 The talks between privately-held Lucid Motors and PIF highlight the Saudi’s desire to invest in electric car makers to diversify their investment portfolio. Moreover, PIF has already made substantial commitments to other technology companies, including a $45-billion agreement to invest in a giant technology fund led by Japan’s SoftBank Group Corp., which recently offered more than $2 billion to help finance General Motors’ autonomous vehicle subsidiary, Cruze. Musk surprised financial markets earlier this month, when he disclosed via Twitter he was considering a $420 per share take-private deal for Tesla, the company that developed the world’s first premium all-electric sedan car that caught the public’s imagination. The Lucid Air will be one of the world's fastest automobiles, the company promises. Silicon Valley entrepreneur added that funding was “secured,” and publicly states that he believed the PIF fund could provide the necessary funding. The Saudis, however, haven’t said much about their relations with Musk but the PIF funds has picked up about 5% of Tesla’s share on the open market. Lucid, however, is hardly a going concern, having not yet to sell any vehicles. Nor has it signed any kind of definitive agreement with Saudis. 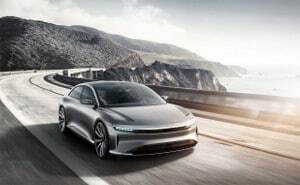 Based on the edges of Silicon Valley in Newark, California, Lucid Motors was founded in 2007 as Atieva by Bernard Tse, a former Tesla vice president and board member, and Sam Weng, a former exec at Oracle Corp and Redback Networks. Over the years, it has received backing from Chinese investors, including state-owned automaker BAIC, Daimler AG’s principal Chinese partner. The Lucid Air will be equipped to operate in autonomous mode when it launches in 2018. Lucid’s other backers have included several venture capital funds, such as Venrock, Mitsui & Co. and Tsing Capital. 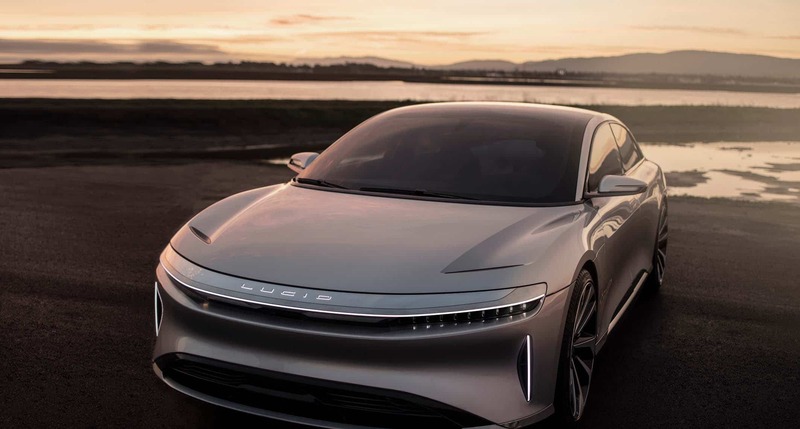 Lucid unveiled a prototype of its Lucid Air model, a $100,000 luxury sedan it had hoped to begin building vehicles in Arizona in late 2018, though it is unclear if the company will meet its objective. This entry was posted on Tuesday, August 21st, 2018 at and is filed under Automakers, Automobiles, Business, EVs, Financials, Investors, Tesla. You can follow any responses to this entry through the RSS 2.0 feed. Both comments and pings are currently closed.